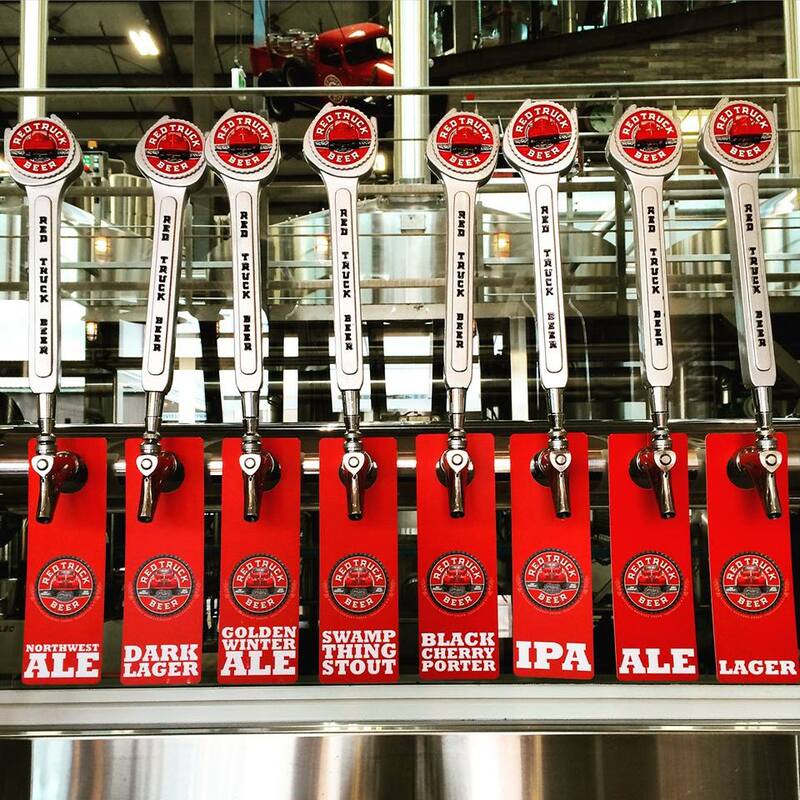 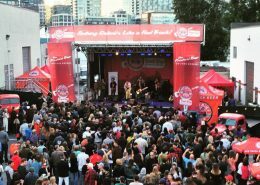 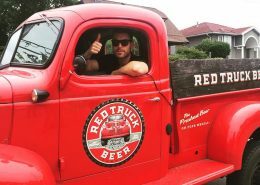 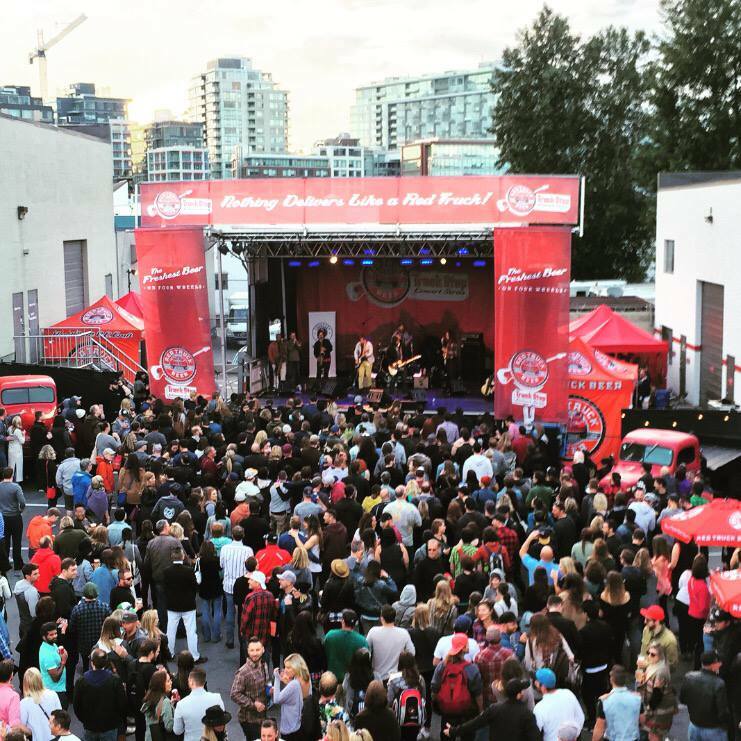 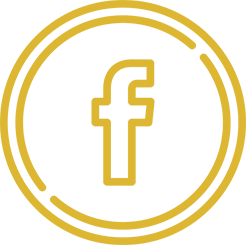 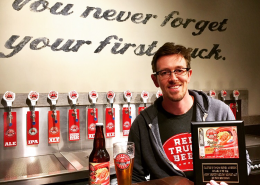 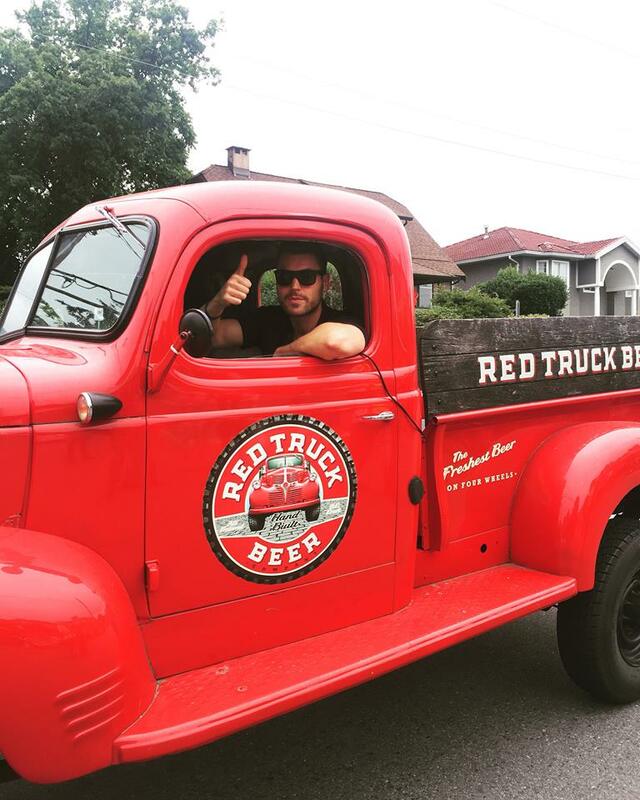 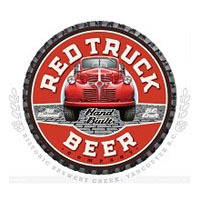 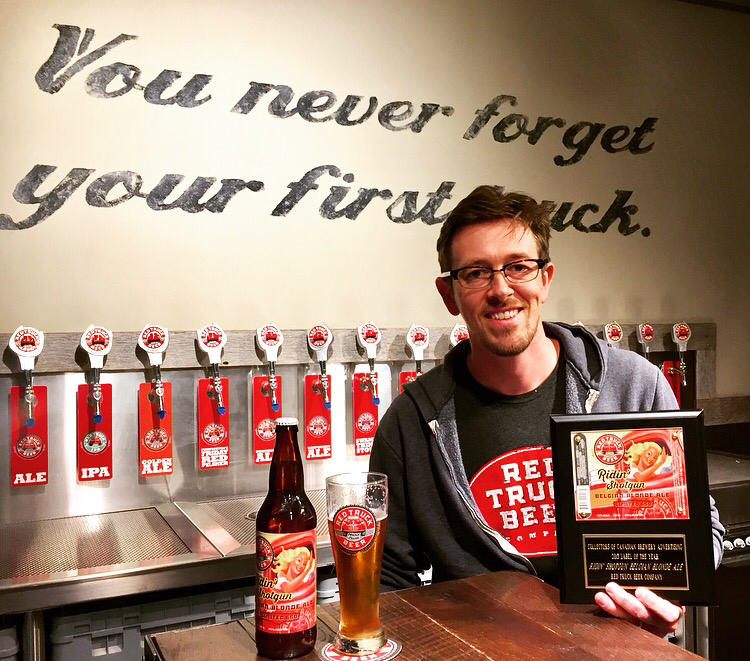 Founded in 2005, Red Truck Beer Company is one of BC’s premier craft breweries, winning numerous awards for its outstanding, carefully brewed beers. 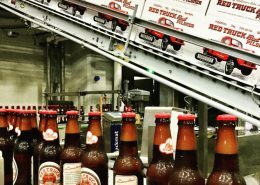 Built on the values of a simpler time, when a handshake was a contract and beer was always brewed honestly, by everyday, hardworking people. 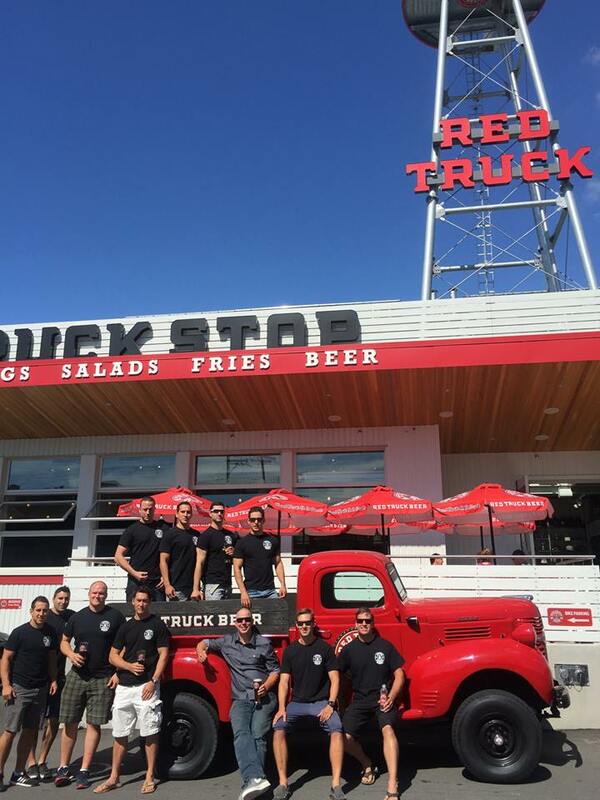 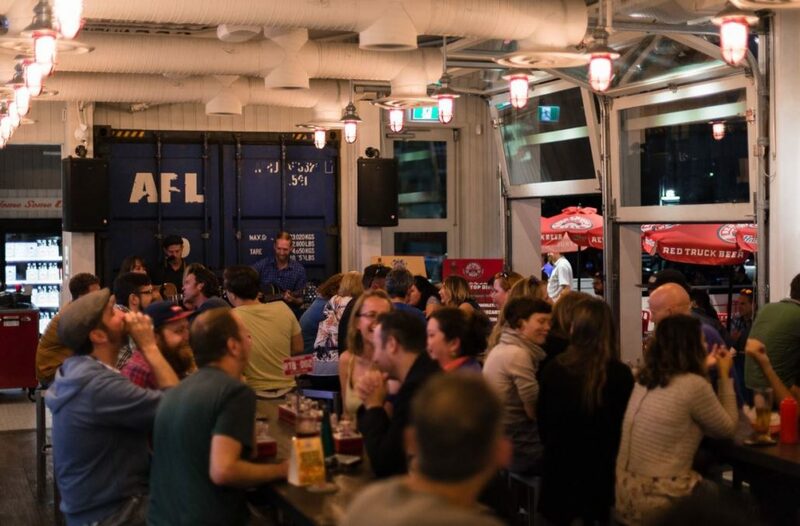 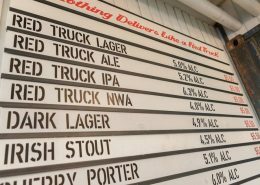 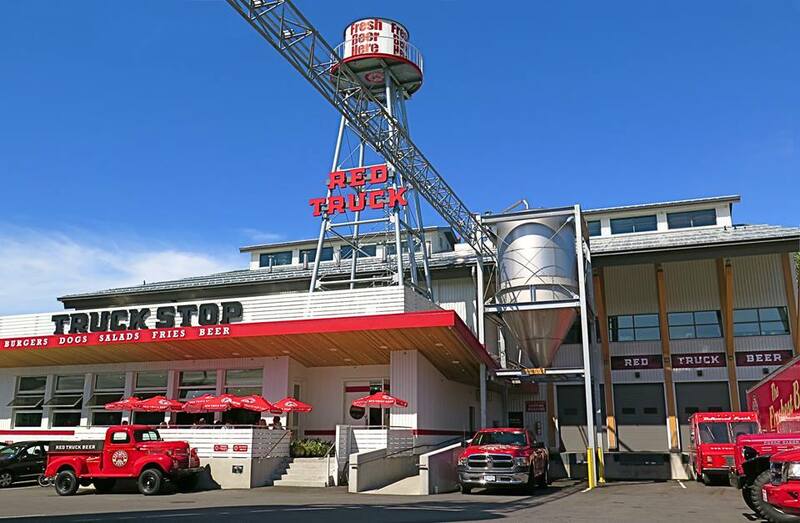 Red Truck has grown from humble beginnings in its original North Vancouver location, to a new state of the art brewery in the heart of Brewery Creek minutes from downtown Vancouver. 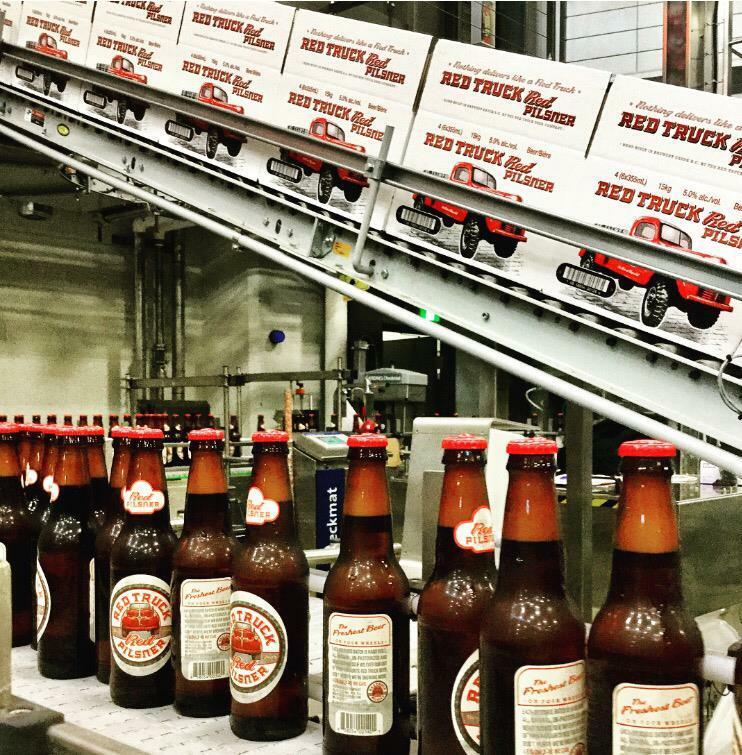 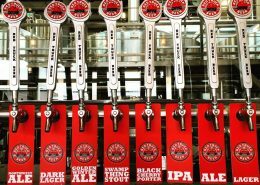 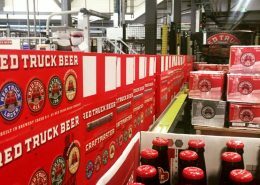 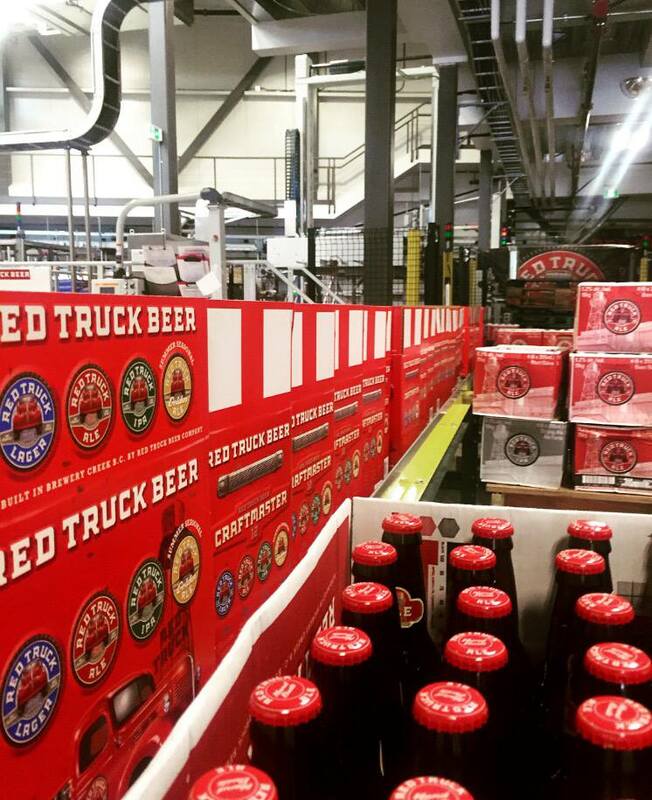 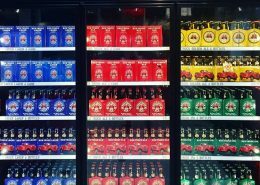 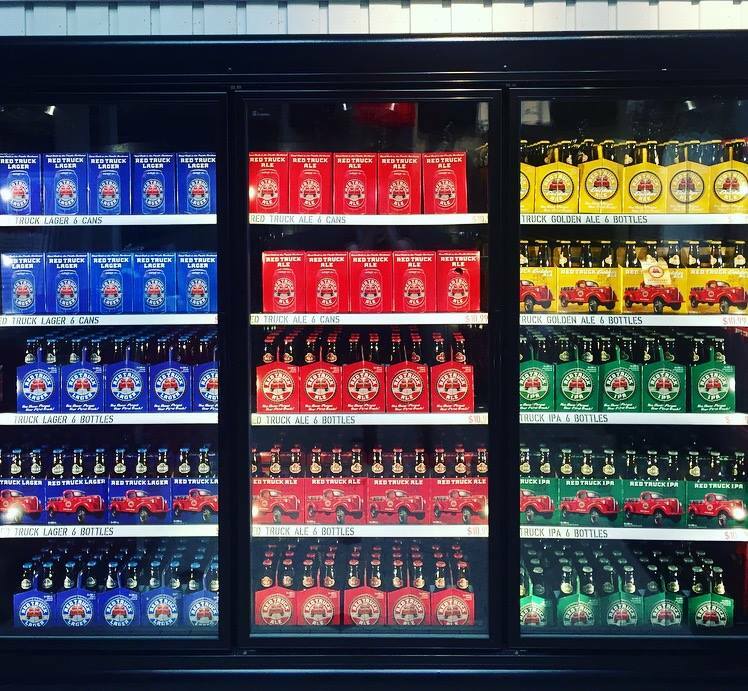 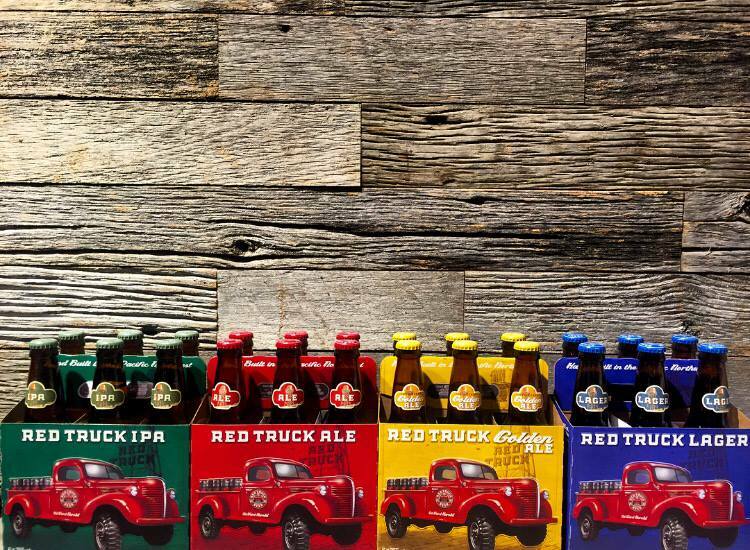 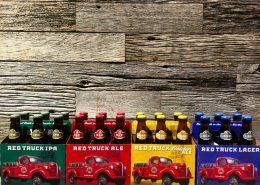 Red Truck Beer Company has been delivering an extensive line of quality, award-winning beers including Red Truck Ale, Red Truck Lager, Red Truck IPA, Red Truck ISA, and our limited selection series. 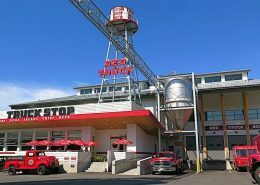 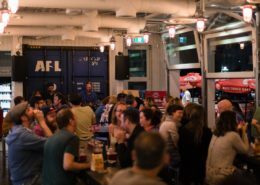 The Truck Stop Diner located within the brewery has a full service kitchen serving a wide range of meal options, from breakfast to appetizers and burgers. 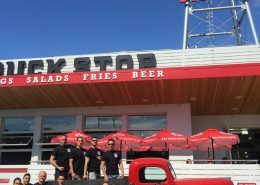 See their menu here. 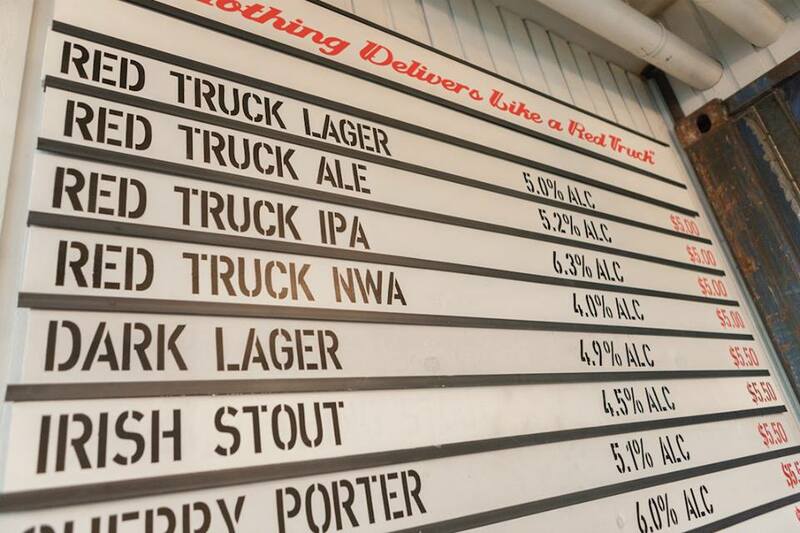 Beer is available for purchase in various growler sizes, bottles and cans.